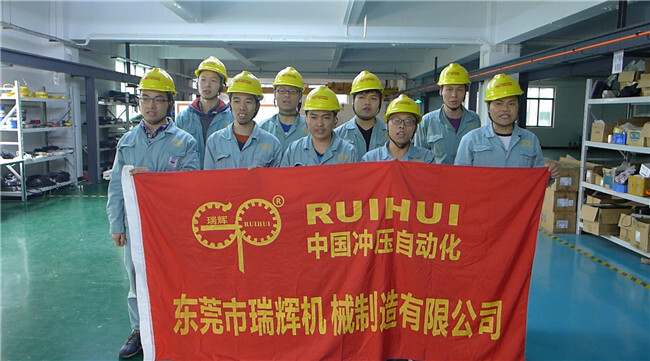 RUIHUI founded in 2000, the technology of automation periphery is from Japan. RUIHUI has been learning Japan and Germany technology, and using high standards of principle in the parts selection, for assembly process and spare parts, adhere to the requirements in accordance with the original design standard, and into each manufacturing process. 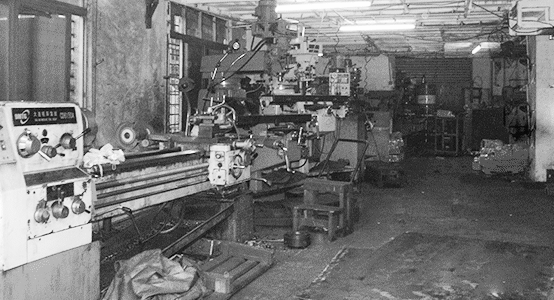 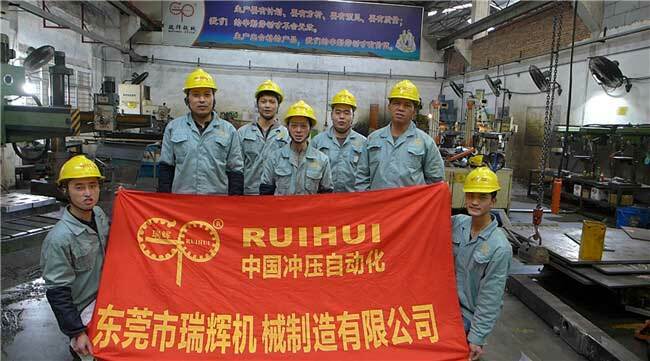 In 20 years has accumulated experience and excellent design ability of Japanese engineers guided ruihui highly responsible for Industry and ruihui strong executive team, created a batch of well-known auto parts manufacturers, allowing them to reach the high level in same industry，and investment less. 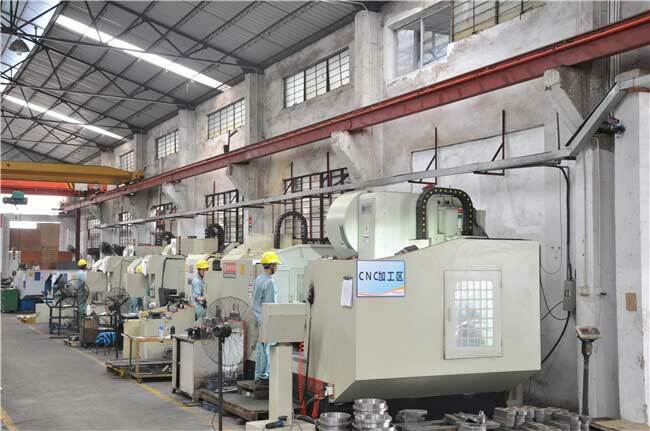 Manufacturing industry; the United States Lear, Honda factory, Ford factory, GAC Group, Chongqing Changan, Wuhan Shenlong, BMW Brilliance, FAW Volkswagen, Beijing Hyundai. 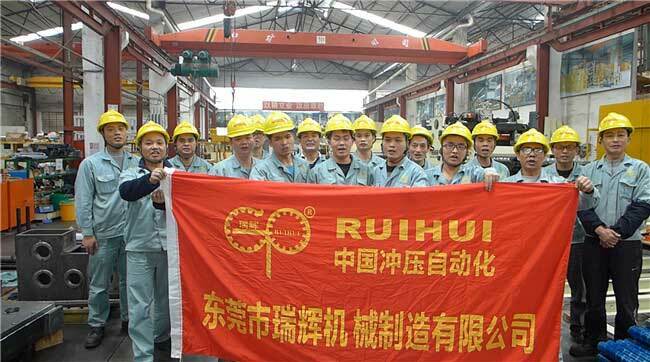 RUIHUI QUALITY is not the best in the world, and the price is not the cheapest. 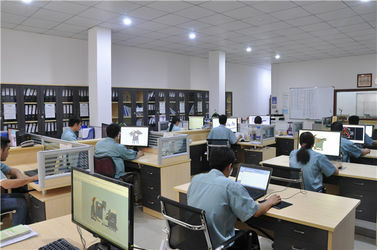 But we can provide excellent products to help you defeat your competitors. 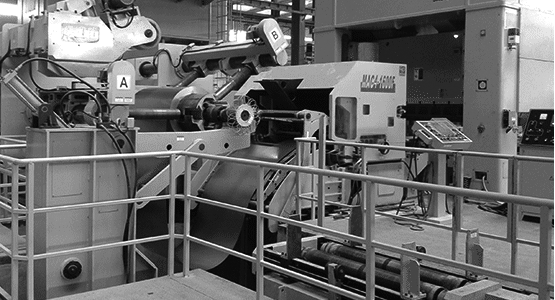 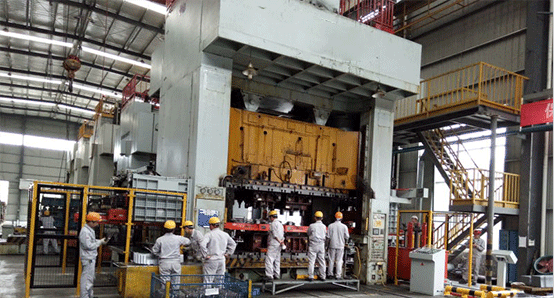 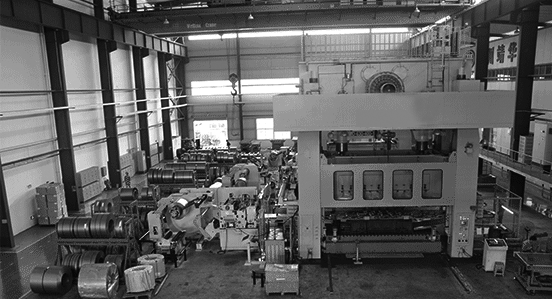 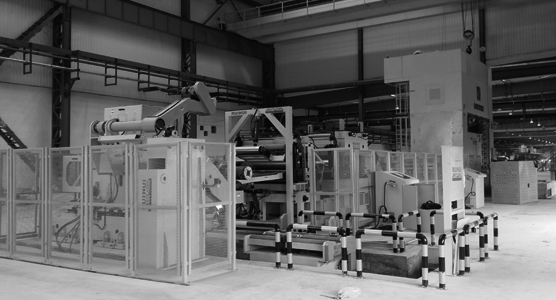 Products: Feeder machine, Straightener machine, Uncoiler machine, Decoiler with Straightener, 3 in 1 NC Straightener Feeder, Coil handling system, Transfer system, Robot System, to meet the market needs of customers, improve work efficiency, reduce the burden of enterprise management personnel, maintenance of production safety and the customer staff made a significant contribution. 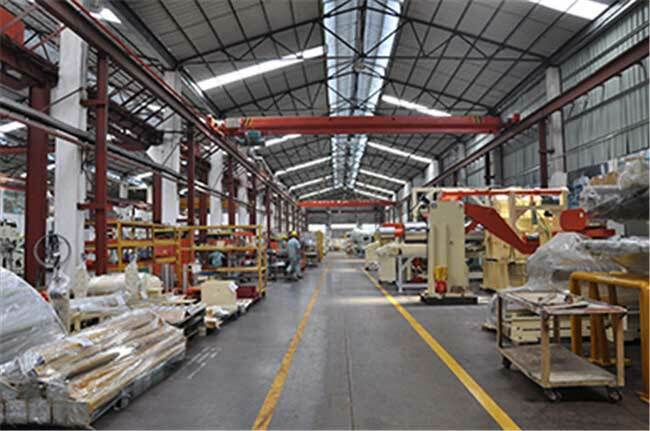 At present the company to further develop the market, at the end of 2017, the total investment reached 30 million USD, plant area of more than 20 thousand square meters, in order to meet the demand on the market and lay a solid foundation after. 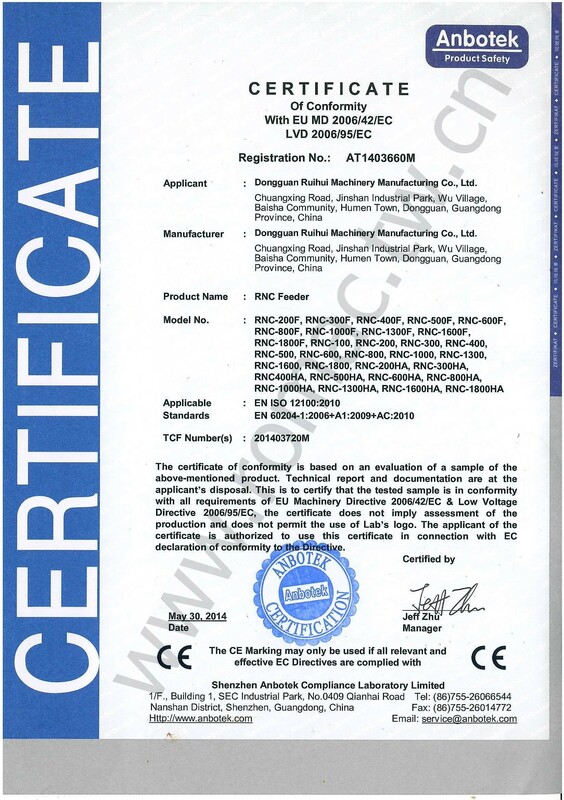 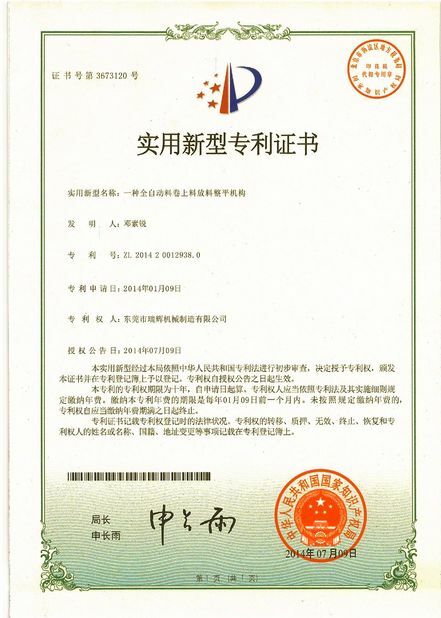 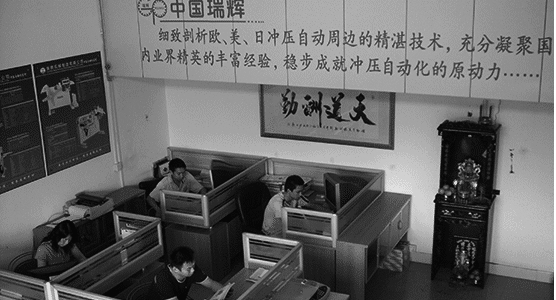 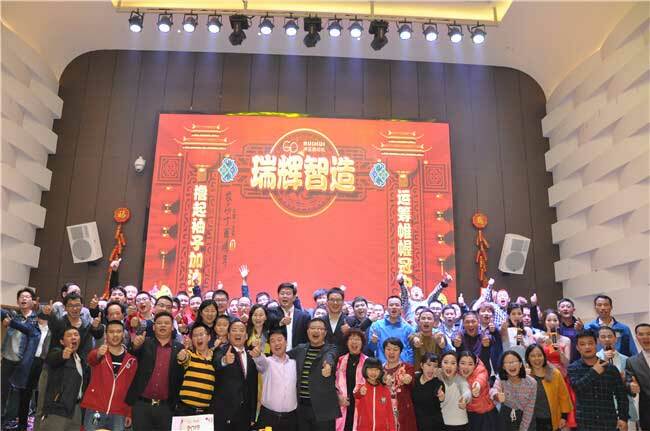 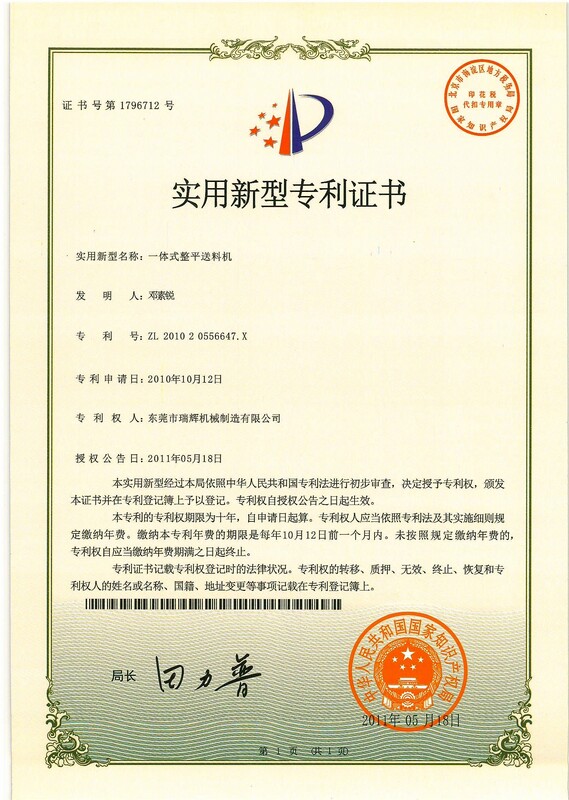 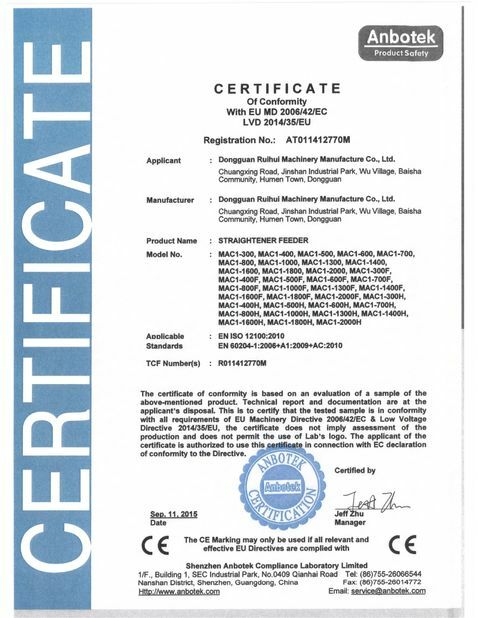 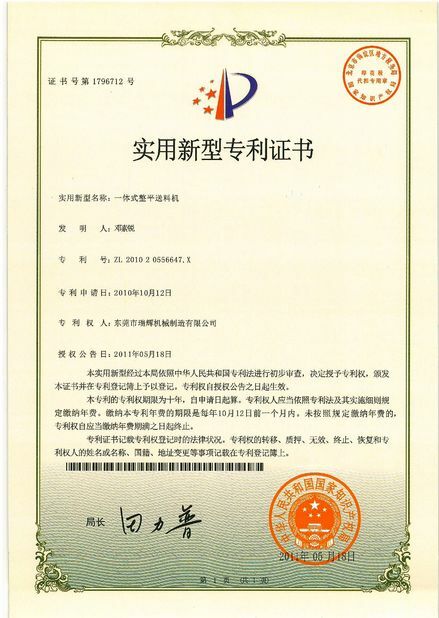 Formally entered the intelligent, mass production of large-scale intelligent equipment, expansion of industrial manufacturing base, realization of ISO version upgrade and intellectual property license, and obtained the second prize of progress of Jiangling Group. 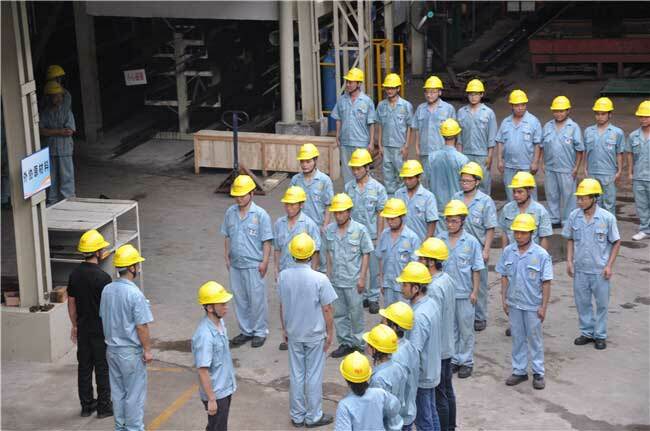 It has opened up supply chain integration optimization, industrial chain extension, and doubled production value. 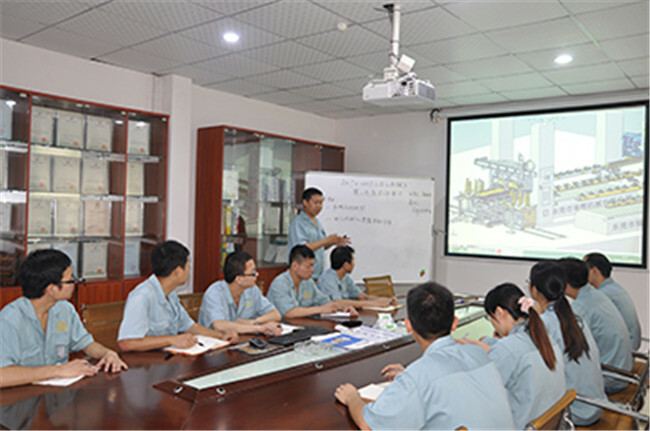 It has repeatedly realized the planning and design, functional design and control system design innovation of large auto parts. 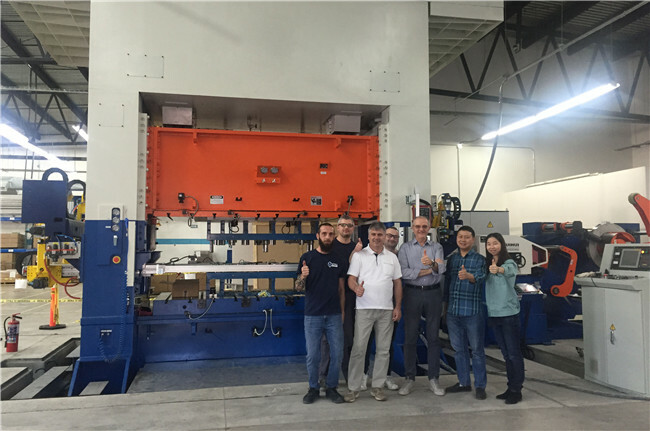 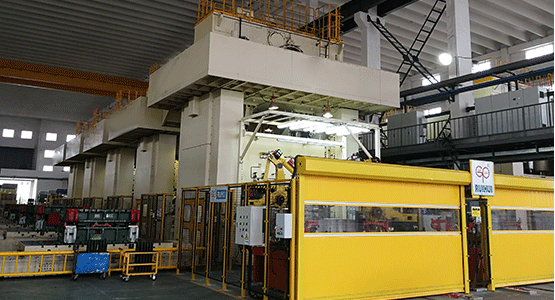 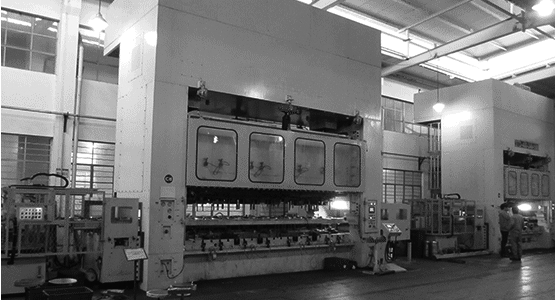 Three-in-one rack servo leveling feeder is realized in batches, we have opened the design and development of large-scale blanking line automatic equipment. 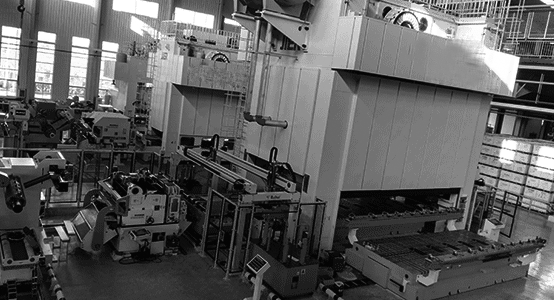 The first three-dimensional multi-station robot was launched, and we started the design and development of large-scale stamping automation. 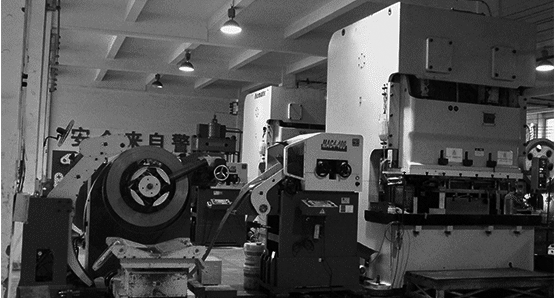 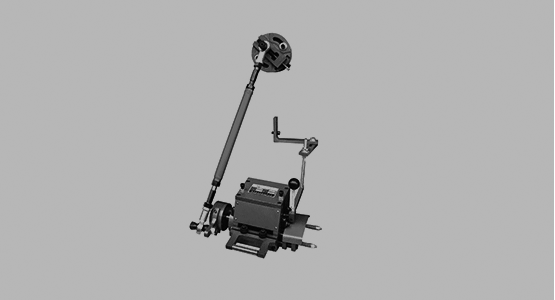 The first three-in-one rack servo leveling feeder was launched, and we entered the auto parts stamping automation industry. 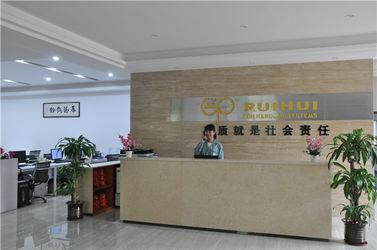 Dongguan Ruihui Machinery Manufacturing Co., Ltd. was incorporated and we entered the home appliance automation industry.